“I unequivocally deny the appalling allegations,” says star of Entourage & Wisdom of the Crowd. Programming updates on Mr. Selfridge and Code Black. 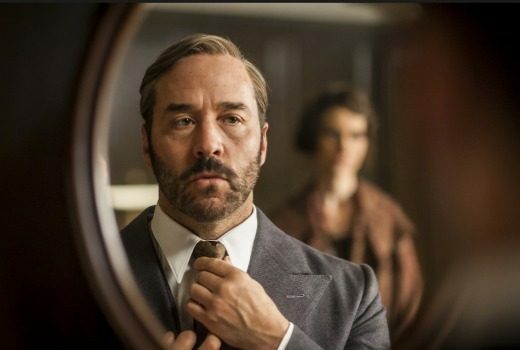 The fourth season of Mr. Selfridge hasn’t been having a very good run on 7TWO lately. 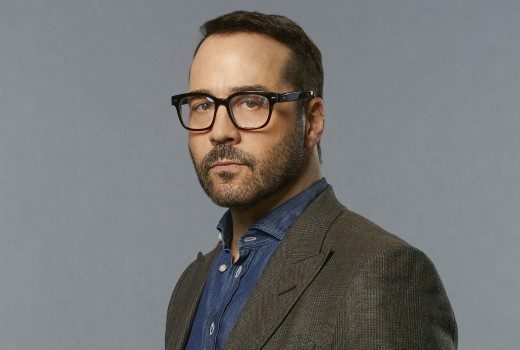 Fourth and final season of Mr. Selfridge featuring Jeremy Piven begins on 7TWO this week. 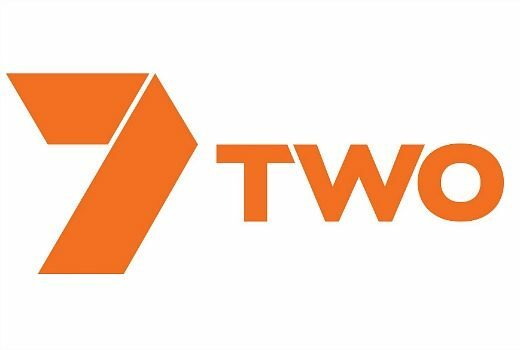 Foxtel satellite customers in NSW, Vic & Qld are about to lose 7TWO titles, as 7mate takes precedence. 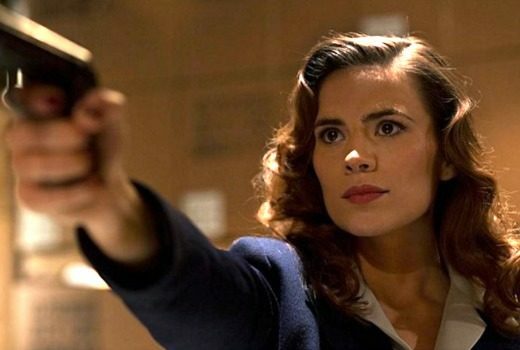 Both 7TWO & 7mate are gearing up for Olympics, while new channel 7flix is aimed at women 16-49. 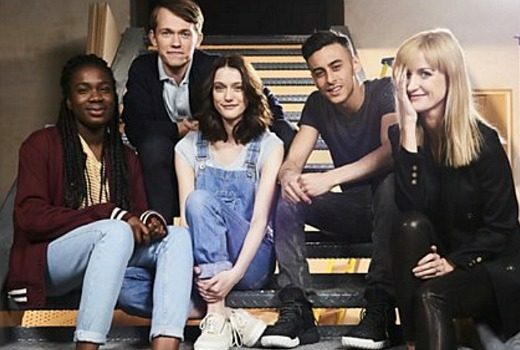 Four teens, one teacher and a universe of Doctor Who characters are set to appear in new BBC spin-off. 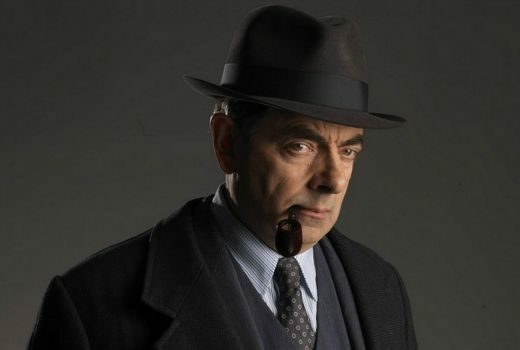 Rowan Atkinson will star as a 1950s French detective in two telemovies for ITV. 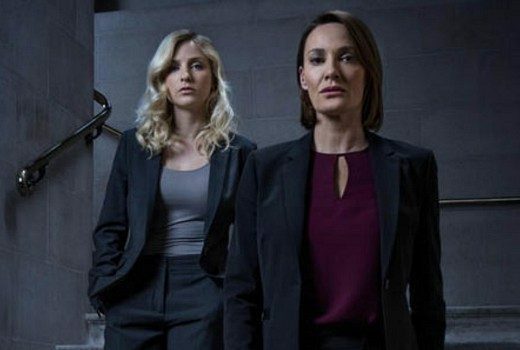 Happy Valley will begin filming its second season this week. 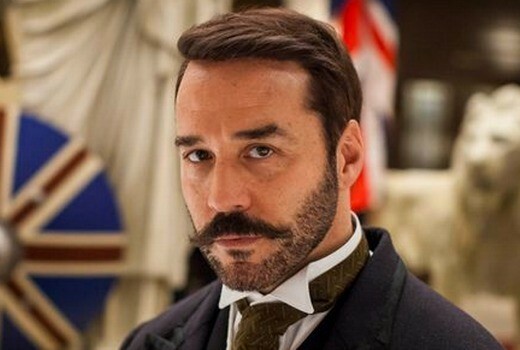 Mr. Selfridge is moving to 7TWO from next week. 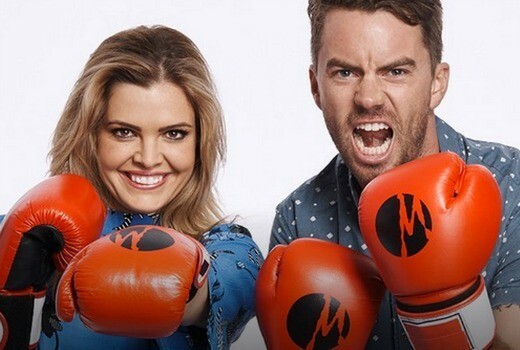 Ratings: Just 0.2% splits Seven and Nine for the week thus far, with the race to be decided by sports events.